We are delighted to offer a brand new project of ours to the market, we have joined with a successful property management and maintenance company in London to bring you a fast track way of obtaining high yielding London property with built in equity. We work exclusively on behalf of our clients and do not hold any clients funds at any time. You purchase the property, sign off all repair costs and are completely free to choose any management company come completion. You pay us a small sourcing fee and management fee if you want us to manage the repairs. If you choose our lettings agency you also pay us a fee of 8% for this. Contact us for an informal chat about how we can help you build your Portfolio. 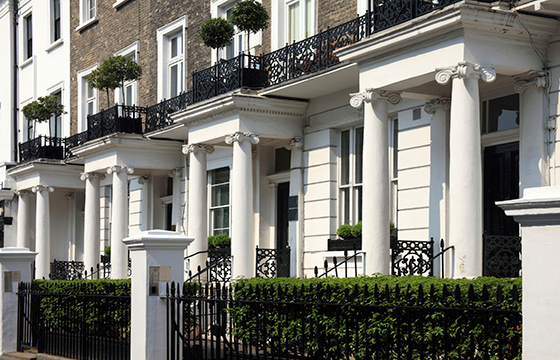 We will ask you about your investment criteria and objectives and then send you relevant property. When you find one that suits let us know and we can secure, refurbish and then manage for you if you so wish. If you would like to meet, we can arrange this and go through your objectives in person. Locations can be at our offices or a location of your choosing.